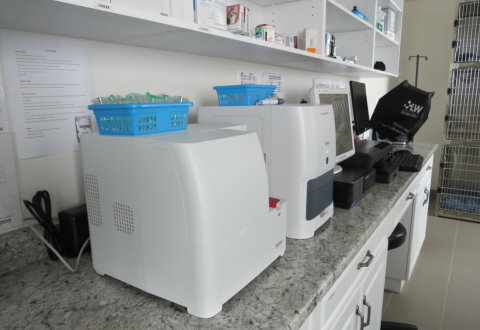 Friendly veterinary service and affordable prices are just a part of the great experience we offer to all of our clients and their pets. 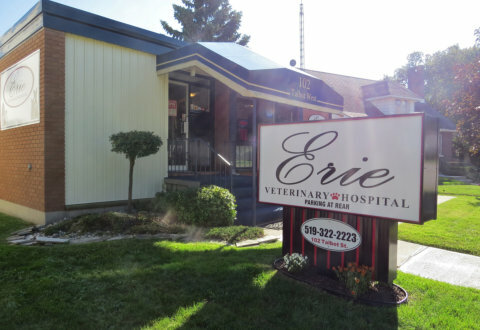 At Erie Veterinary Hospital, we view your pet's health as our top priority and friendly, professional service is our goal. 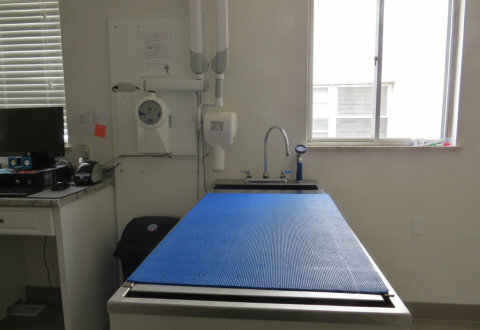 We bring the very best in animal medical care, and our veterinary hospital provides a full range of general, surgical and specialized care services. New Client & Breeder Discounts! Discounts for breeders with litters requiring first vaccines & deworming, as well as dewclaw removal and tail docking at 1-3 days old. 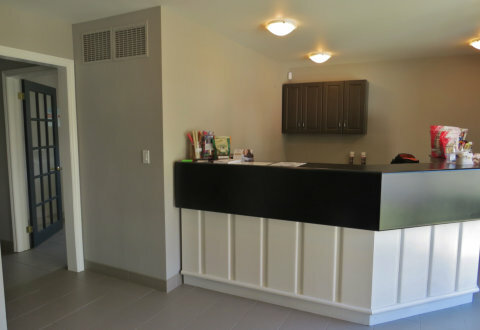 We offer a discount for any new client on their first visit to our new Leamington vet clinic with their pet. 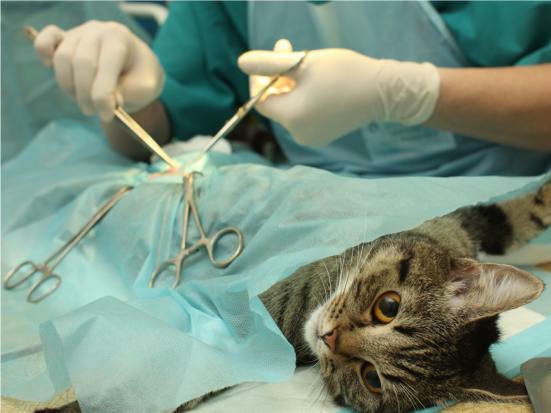 Our veterinarian Dr. Hussain has many years of experience conducting animal surgeries. 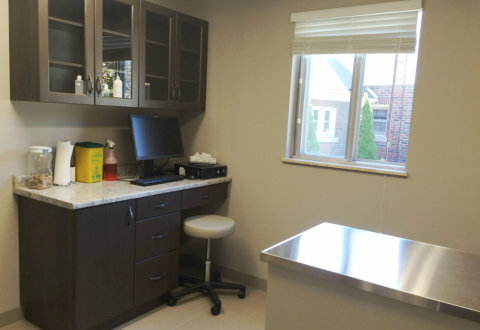 Surgical services are performed on-site for your convenience. 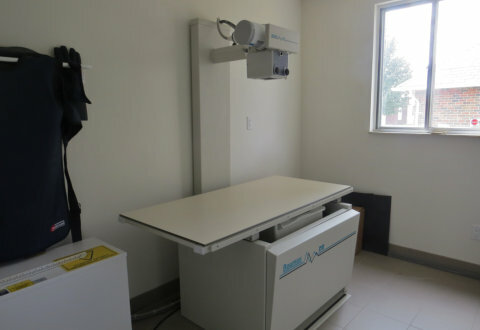 Digital X-Ray uses less radiation and is perfect for detecting dental problems or tracking the healing process of a broken bone. 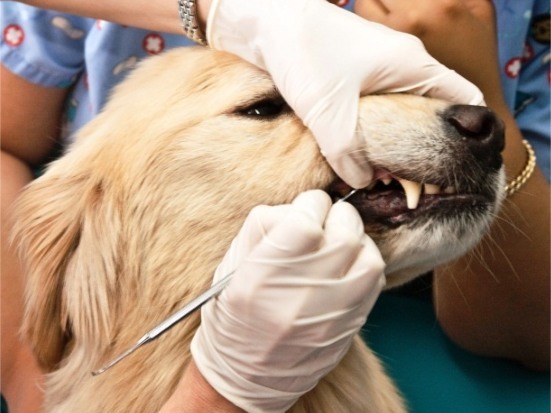 Diseased gums and oral cavity can easily spread infections through the bloodstream directly to your pet's vital organs. It's important to keep your pet's teeth healthy. 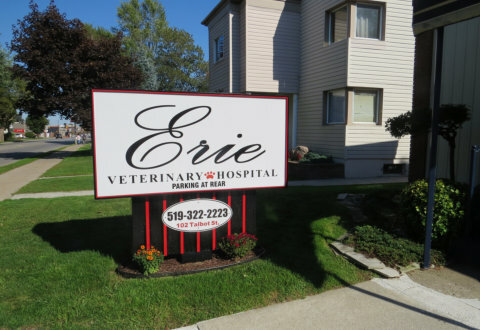 Our Erie Veterinarian Dr Hussain decided to come to beautiful Leamington for the many opportunities to work and raise his family. 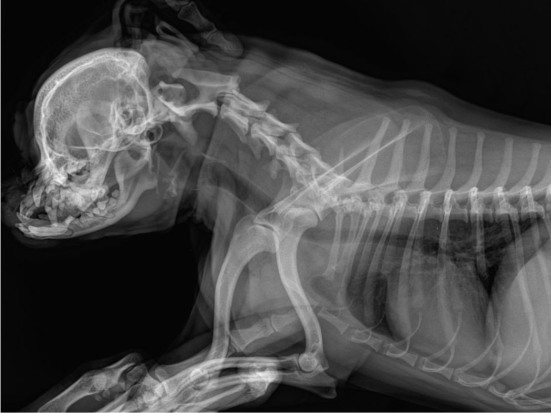 He came from Chatham after working for the past few years at Merritt Animal Hospital along with fellow partner Dr. Kerry Mall. 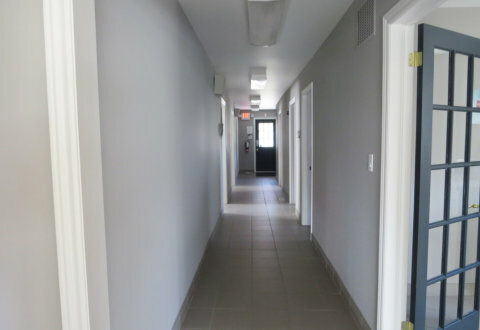 Dr.Hussain is incredibly excited to open his new vet clinic in Leamington. 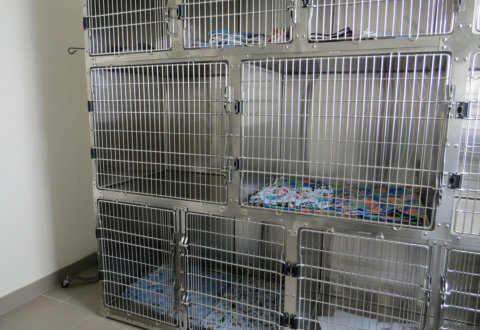 He has a great deal of passion for veterinary medicine and is waiting for the opportunity to utilize his skills and show his compassion to the furry pets that enter through the doors. 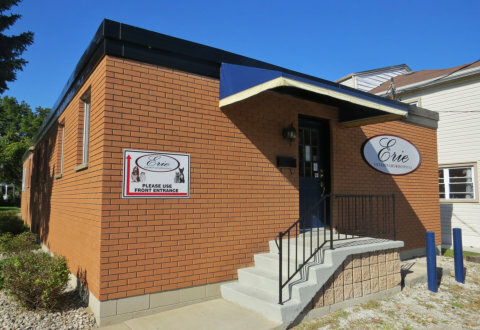 Krista joined the team with Dr. Hussain and Dr Kerry Mall to manage the new practice in Leamington. 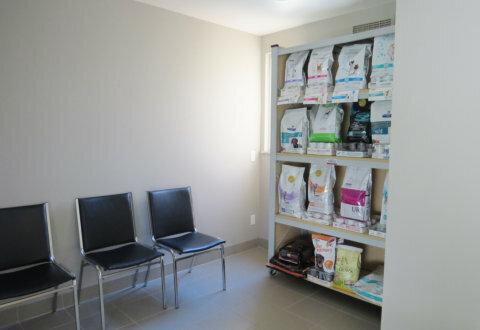 Being a Practice Manager is second nature to her as being the manager of her and Dr Mall's three vet clinics in Chatham-Kent for the past 5 years. She will make sure that all the day to day activities and behind the scenes work runs smoothly. 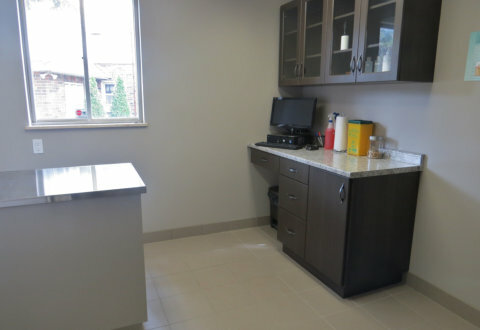 Jessica is a recent graduate of Veterinary Technology program at St.Clair College in Windsor. She is coming to work as a full-time technician as well as performing front end work. She is very happy to be apart of the new team. 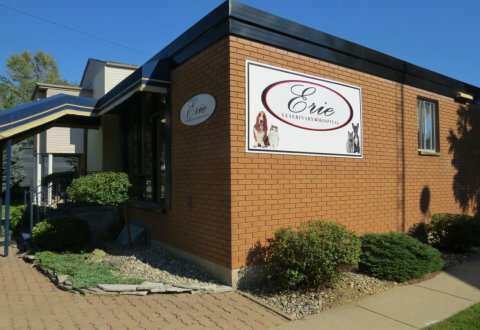 Alicia joined the Erie team to utilize her great receptionist skills as well as her exceptional skills in the back alongside the vet and technician. 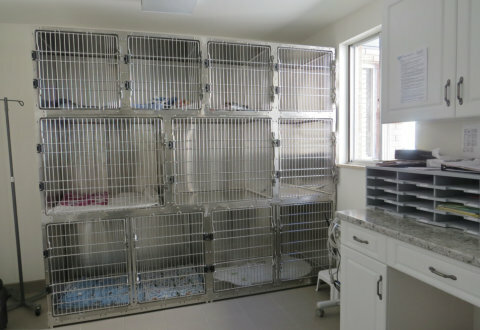 We are very familiar with Alicia as she is also a part of our sister clinic, Merritt Animal Hospital in Chatham. 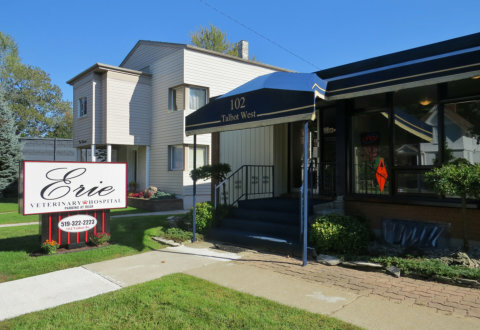 Alicia has been using her amazing qualities to the fullest and will welcome you with a friendly, big smile when you come into our doors at Erie. Alicia's passion towards animals is second to none, you can tell that she absolutely loves her job in working with animals every day. 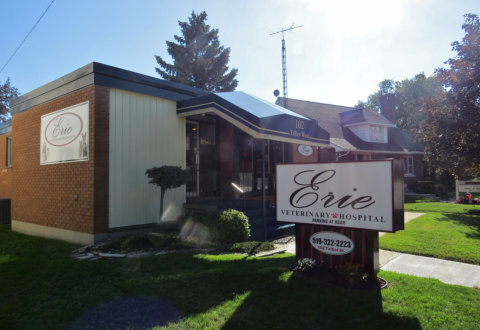 Copyright 2015 - Erie Veterinary Hospital All Rights Reserved.